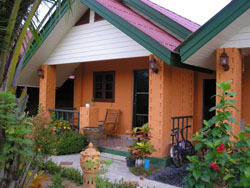 Ladda Resort is positioned in Khao Lak only about 250 meters from Bang Niang Beach, which is a very quiet and family friendly area having only small privately owned resorts and restaurants. The construction of Ludda Resort took place in December 2003 until autumn 2004, where the resort opened for the first guests in November. Upon completion of construction the resort was opened under the name Ludda Resort, but after the devastating Tsunami on 26. 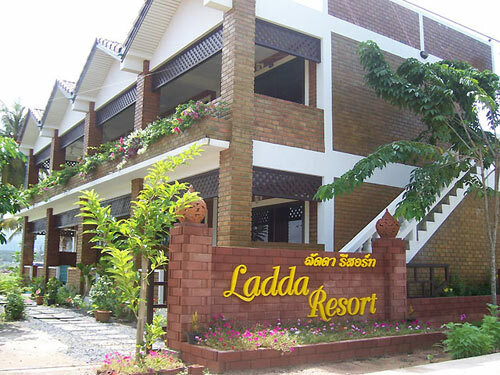 December 2004 where almost everything was destroyed, we decided to re-open the Resort under the name Ladda Resort. 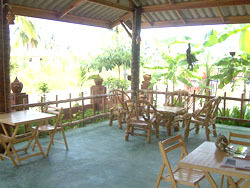 Additionally we have a restaurant and a swimming pool divided into two sections adults/children. 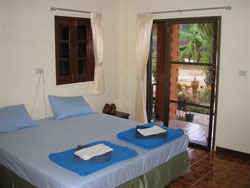 Ladda Resort has been reconstructed, and all rooms and bungalows are fitted with Air condition, hot water and ADSL Internet connection. 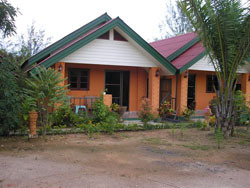 Our small piece of this beautiful area is approximately 3000 square meters, where for the season 2006/2007 we can offer eight rooms in the guest house and also five bungalows.